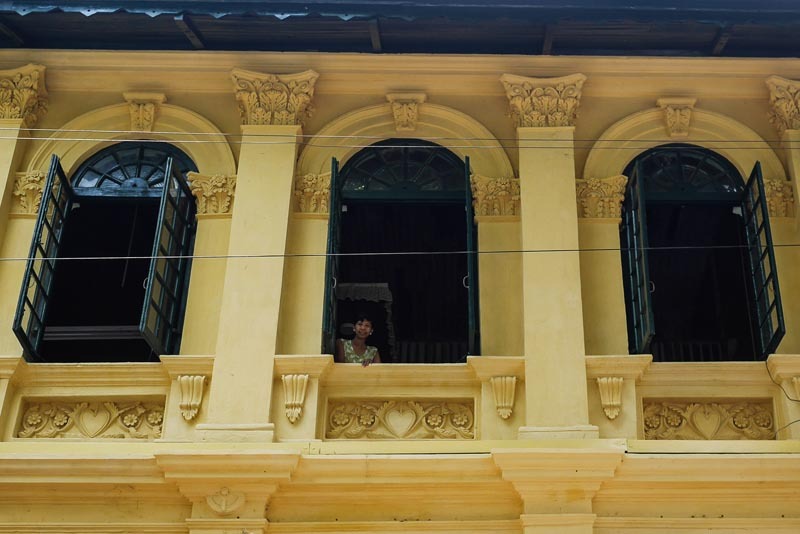 Renovation of a 100-year-old building in Rangoon marks a major accomplishment for cultural and architectural heritage protection efforts, despite the encroachment of developers. 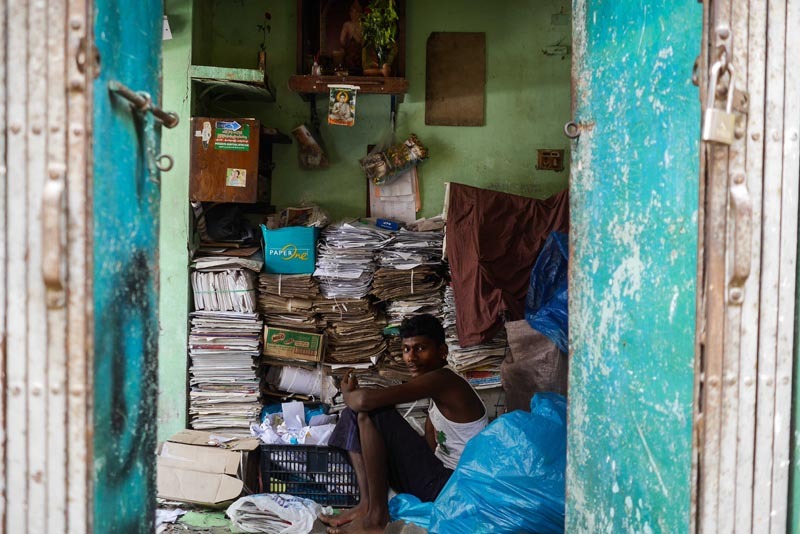 The innovative project was spearheaded by the Afghanistan-based NGO Turquoise Mountain and the local Yangon Heritage Trust (YHT), in partnership with the Prince of Wales Foundation and Global Affairs Canada. 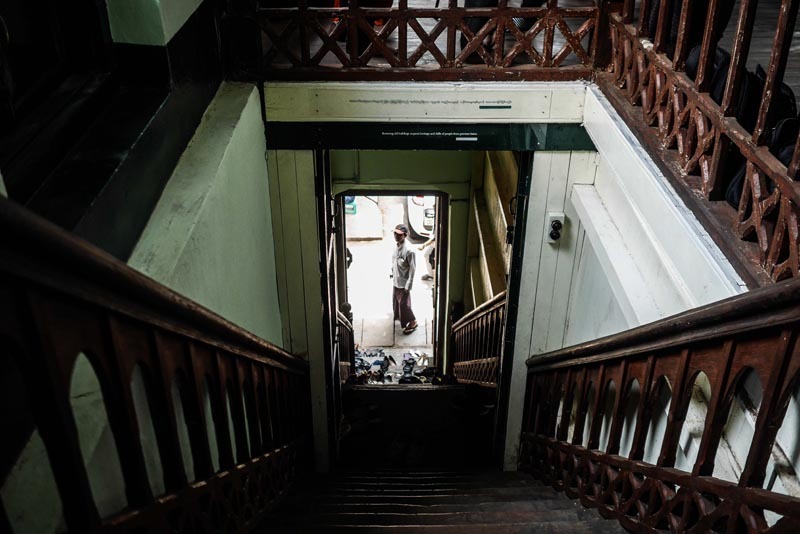 The building, located at 491-501 Merchant Street, houses 12 families—80 people in total—who represent the diverse mix of ethnicities and religions that lends Rangoon its distinct character. 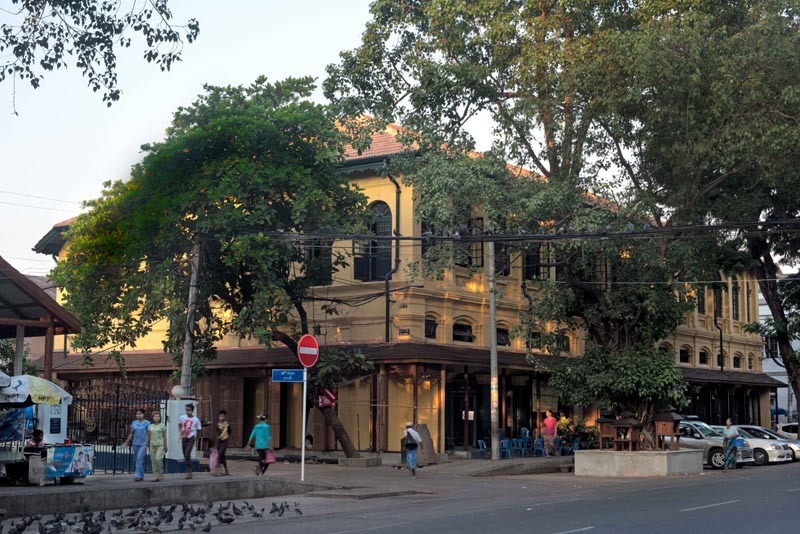 It was also home to famous Burmese journalist Ludu Sein Win when he died in 2012. Renovation began in July 2015, but a year before that, residents had already begun petitioning YHT for help in improving the building. 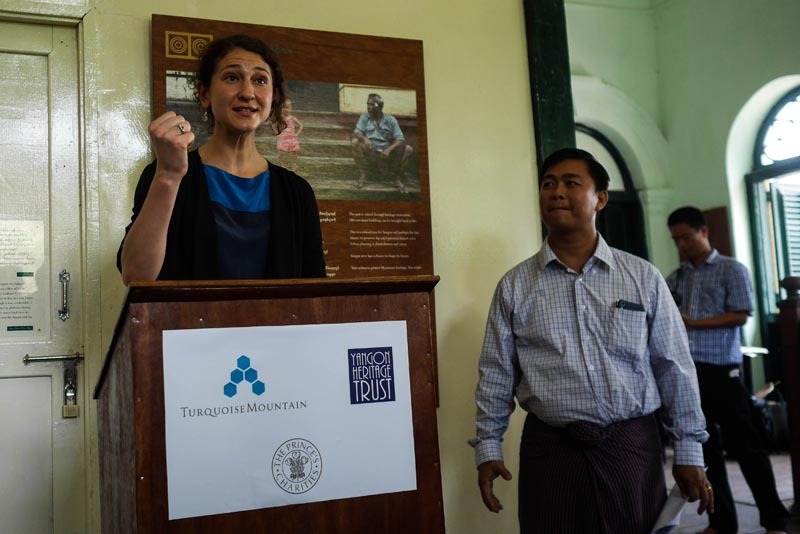 Turquoise Mountain oversaw all of the construction work, while YHT helped liaise among the foreign NGO, the local residents and the Yangon City Development Committee. Unlike many restoration ventures in cities around the world, which result in the gentrification of their project zones, the YHT and Turquoise Mountain initiative seeks to retain the families who live in the building and the community around it to allow for a sustainable future, according to a joint statement issued by Turquoise Mountain and YHT on Friday. 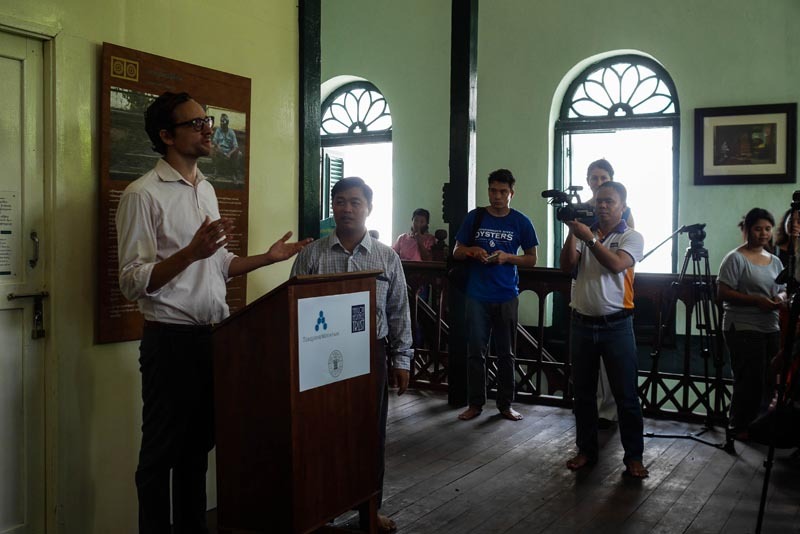 “The project aims to raise awareness and appreciation of the value of Yangon’s heritage among local people, authorities and the government, and to link with and help inform wider urban planning initiatives,” the statement said. The approach also encourages community participation in the planning of the restoration projects. Shoshana Stewart, the chief executive officer of Turquoise Mountain, told The Irrawaddy that she felt excited to see people appreciating the building’s renovation. “If people don’t want this, it’s totally irrelevant. It’s not going to happen. The most important thing is that people are excited about heritage buildings. People live in them. People walk by and see them,” Stewart added. 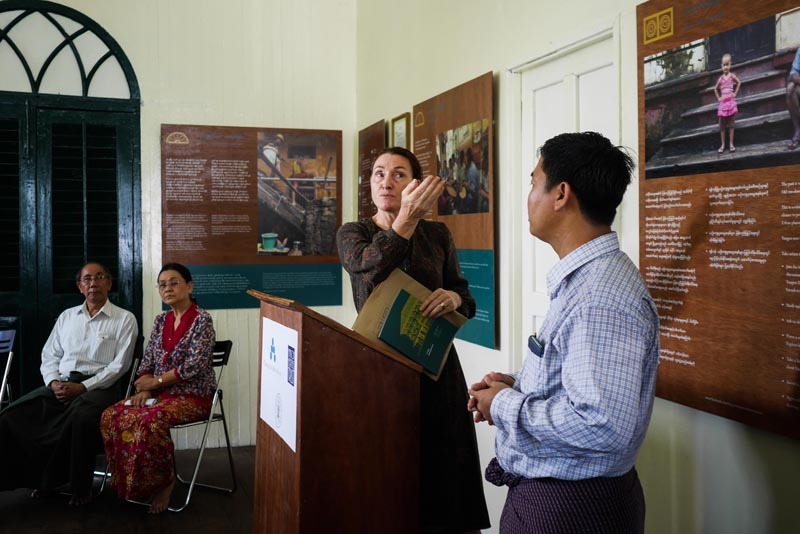 She also said that her organization is interested in doing similar conservation projects for bigger buildings in Rangoon’s downtown area and would be initiating an example of economically sustainable building projects with commercial partners so that the buildings could benefit the economy. 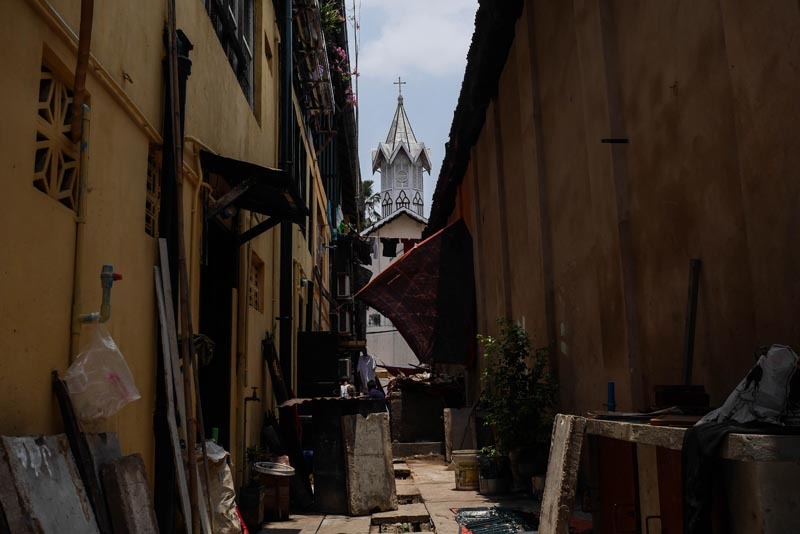 YHT founder Thant Myint-U said he saw the project as an important step toward the proper restoration of downtown Rangoon. 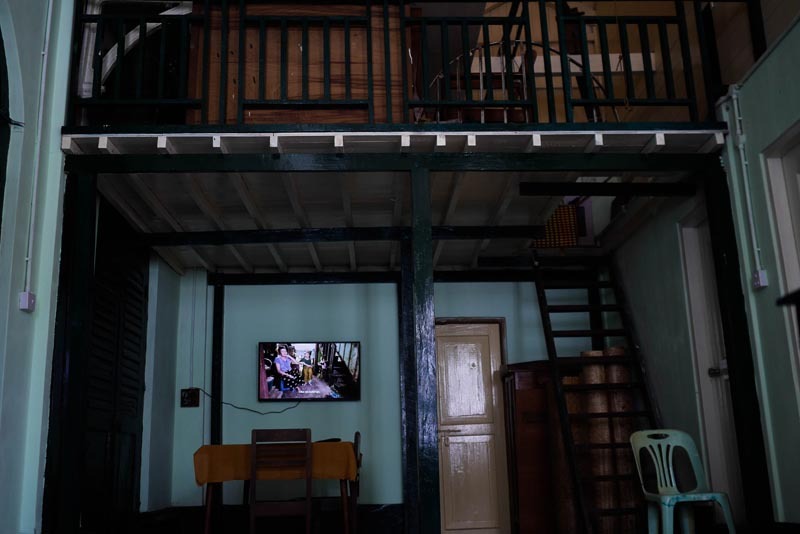 Khin Win Maw, 60, was born in the building in the 1950s and said that it was full of intimate childhood memories. 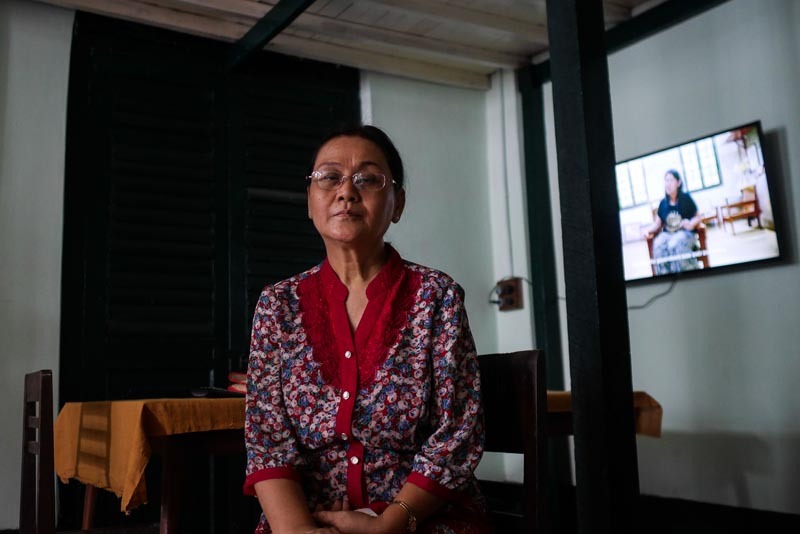 She moved to a newer building in Rangoon’s Mayangone Township in 2007, however, because the old building was in such a state of disrepair it was difficult to live in. 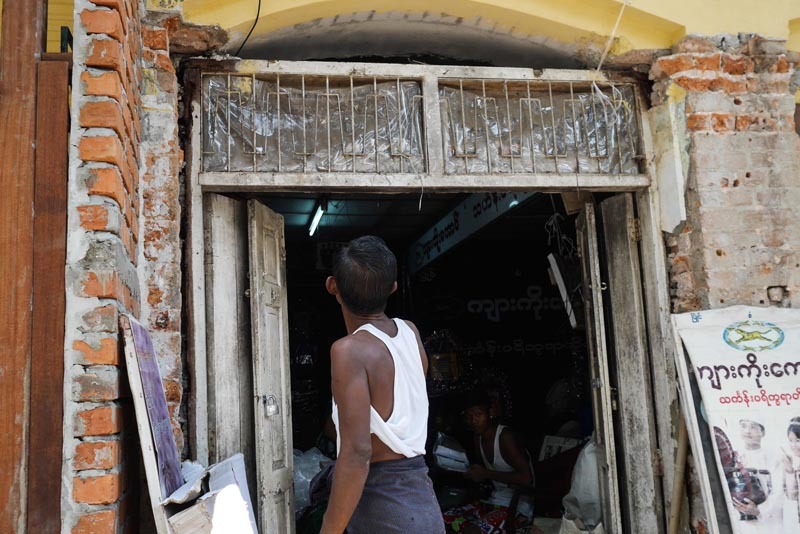 Since YHT was founded in 2012, much progress has been made in preserving Rangoon’s architectural heritage, but with the recent surge in economic growth, real estate developers have demolished many old buildings to make way for higher-capacity apartment buildings and even more have been put on the chopping block.